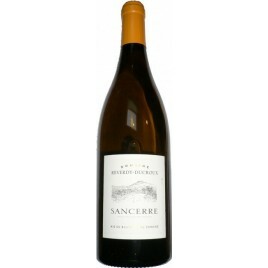 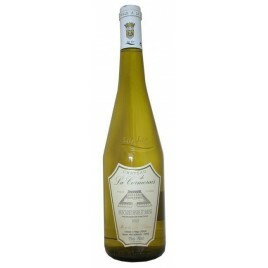 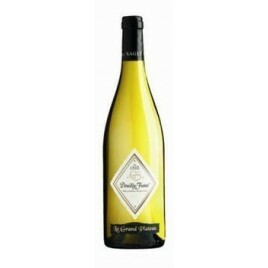 Elegance and freshness are the key words for this Muscadet. 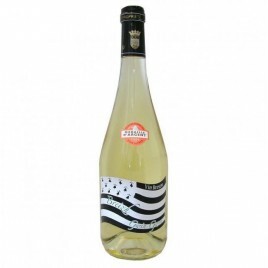 Rediscover the charms of Brittany through its contemporary painters and its iodized strength! 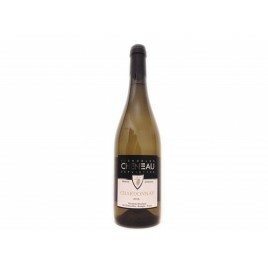 Its grape variety, Melon de Bourgogne, conveys to this classic Muscadet of the Nantais country its delicate aromas of white flowers as well as grapefruit, lemon and spices. 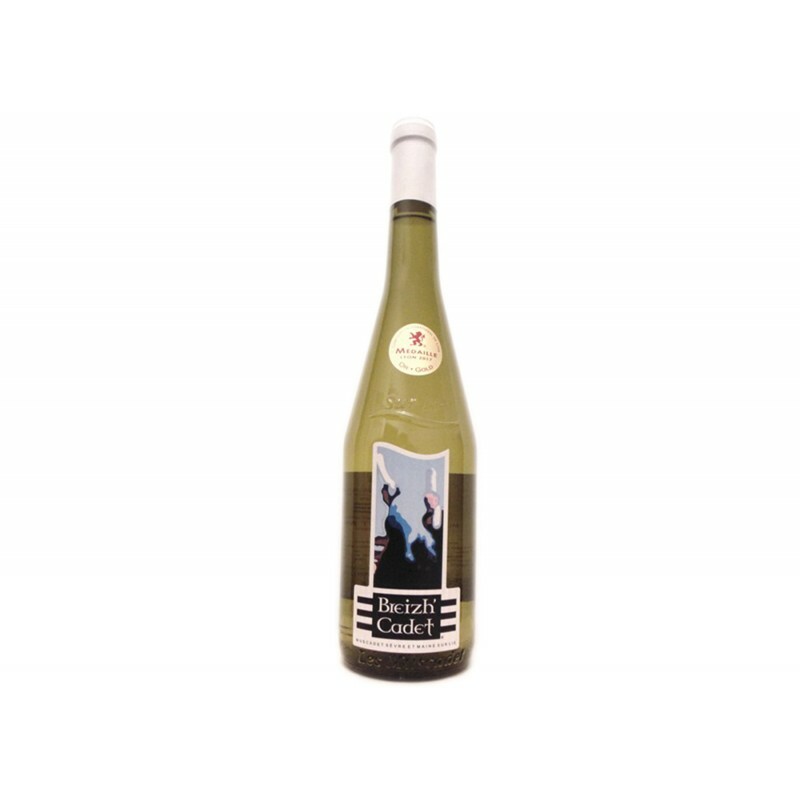 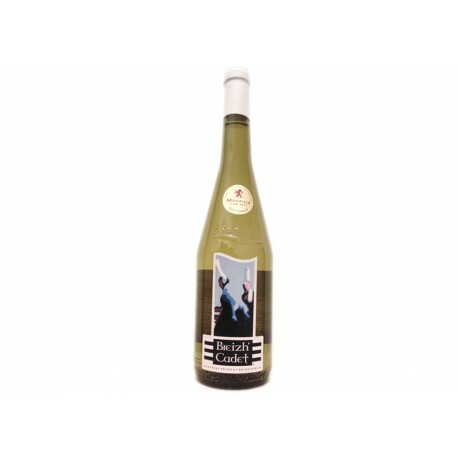 It will perfectly accompany your fish and seafood, but Breizh'Cadet is also a friendly wine that will be perfect as an aperitif, cool, between 8 and 10 degrees.